Those who can’t live without coffee will remember the first time they fell in love with it. For Ashley “Tali” Lisman, it began at home. She recalls the warm childhood memory of her grandmother handing her pieces of freshly-baked bread dipped in hot coffee. It offered a few moments of familial repose amidst the humid and harried daily grind of life in Miami. “I owe her a lot,” says Lisman. 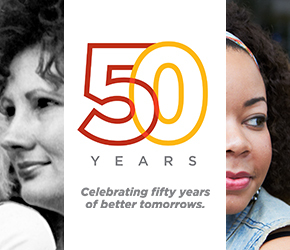 Upon graduating from high school, Lisman sought a move to a more tranquil city, which brought her to east Orlando where she soon enrolled in Valencia College. Growing up in a Colombian-Venezuelan family with a history for entrepreneurship, Lisman knew that she wanted to some day run her own business – in what, she wasn’t sure. While zeroing in on this dream through the college’s A.S. in Business Administration, she began to explore what her new city had to offer. Lisman loved it so much that she chose the shop to fulfill her internship credit required through her small business management specialization. It was at that time, she began to develop her own business plan, fueled by feedback from her professor Todd Croteau and encouragement from East Campus advisor Liz Jusino. Upon graduating, ownership at Sleeping Moon was so impressed with Lisman, they brought her on as a manager. It did not take long for the new Valencia grad to realize she was ready time to act on her long-harbored dream of entrepreneurship. 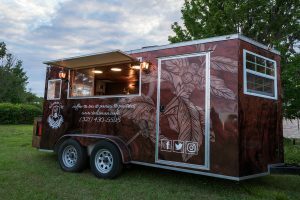 She began purchasing equipment to outfit a mobile espresso cart, which she could bring to events or set up at a regular spot. 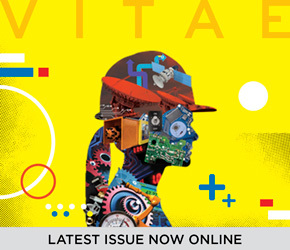 Lisman’s family likely got over the initial reticence upon witnessing the hours of dedication and methodical planning put forth by the young businesswoman-to-be – including the work she put into her personal finances. (Lisman’s advice to fellow aspiring entrepreneurs: make sure your credit is in order before you start a business). “I started buying things one by one – cups, a good grinder. I saved up and purchased an espresso machine. I had everything set up in my room, and would practice there,” said Lisman. She began honing technique and assembling wares in her room, eventually realizing that the mobile coffee cart she was outfitting might prove unwieldy. That’s when she broadened the scope of her plans. 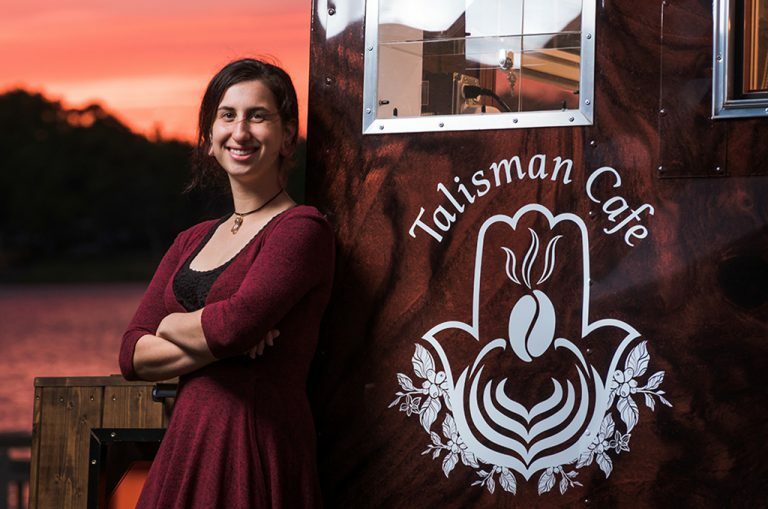 Entrepreneur Tali Lisman at the service window of her brand new coffee trailer. 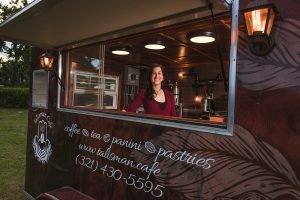 After three years of saving, practicing, planning and revising, Lisman, at age 28, is ready to open her own coffee trailer in which she will serve espresso-based drinks, herbals teas, paninis, soups and vegan treats. If you think Lisman will rely on amulets alone to make her café on wheels move, remember that the actual coffee she’ll be serving is no accident. She shopped around for different roasting brands, ultimately choosing Tampa-based Joffrey’s Coffee, Walt Disney World’s roaster of choice. “I met one of their technicians when I purchased my espresso machines,” says Lisman. Joffrey’s agreed to create a Talisman Cafe blend, a medium-dark roast sourced from female-owned farms in Costa Rica. It’s another in a series of deliberate moves that shows Lisman is more than just an itinerant peddler of joe. 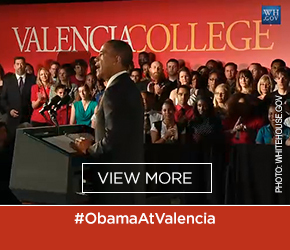 She wants to create a sense of place in which people feel welcome – like family. 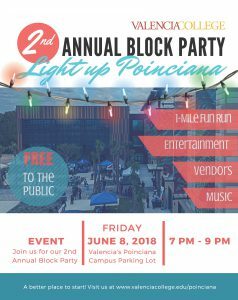 Talisman Cafe opens for business at Friday June 8, 2018 at the 2nd Annual Poinciana Campus Block Party.